The next VI summit of the heads of the Caspian states will be held in Turkmenistan within the agreed time frame, the final communiqué of the fifth Caspian summit, held yesterday in Aktau reads, the Foreign Ministry of Kazakhstan said in a statement. The signing by the leaders of the five states of the basic international treaty, developed on the basis of consensus and mutual consideration of the interests of all parties - the Convention on the legal status of the Caspian sea was the main event of the fifth Caspian summit. The communiqué also says the signing at the fifth Caspian summit of the agreement on trade and economic cooperation between the governments of the Caspian states and the agreement on cooperation in the field of transport between the governments of the Caspian states was accepted with deep satisfaction. In addition, it was proposed to hold the first Caspian economic forum in 2019 in Turkmenistan in order to develop contacts between entrepreneurs and business entities of the five countries. The need to prepare a five-party agreement on cooperation in the field of maritime transport in the Caspian sea was noted. The signing during the summit of the intergovernmental agreement on the prevention of incidents in the Caspian sea is aimed at the implementation of the basic principles of cooperation between the states. In order to ensure the interests of the coastal states in the sphere of security, the presidents confirmed the need to develop and adopt coordinated confidence-building measures in the Caspian sea in the field of military activities at sea. The presidents welcomed the signing of the protocols on cooperation in the field of combating terrorism, organized crime, cooperation of border agencies attached to the agreement on cooperation in the sphere of security in the Caspian sea dated November 18, 2010, aimed at countering current challenges and threats, as well as suppressing illegal activities. The leaders paid close attention to the environmental issues in the Caspian sea. 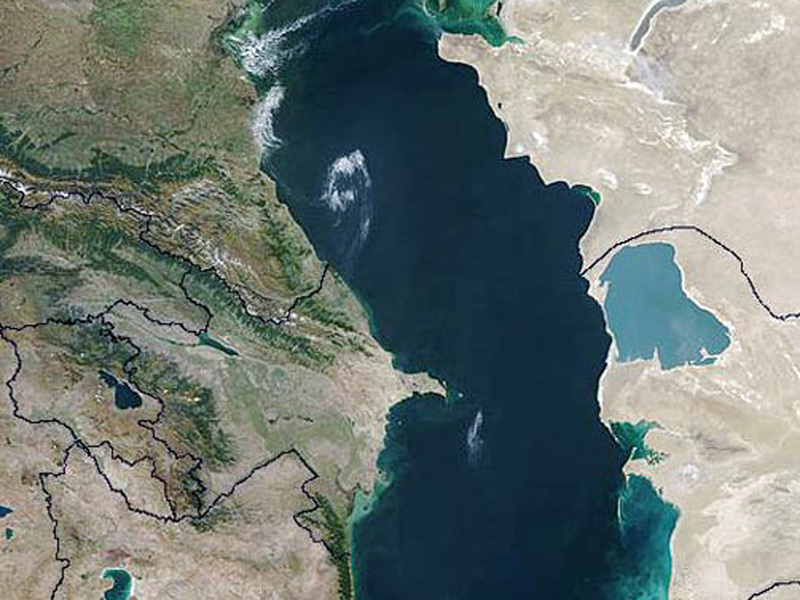 The most important outcome of the efforts of the Caspian states in this direction was the signing on July 20, 2018 in Moscow of the protocol on environmental impact assessment in the transboundary context attached to the Framework Convention for the Protection of the Marine Environment of the Caspian sea dated November 4, 2003.